On September 12, the heads of five states met on the Russian island. 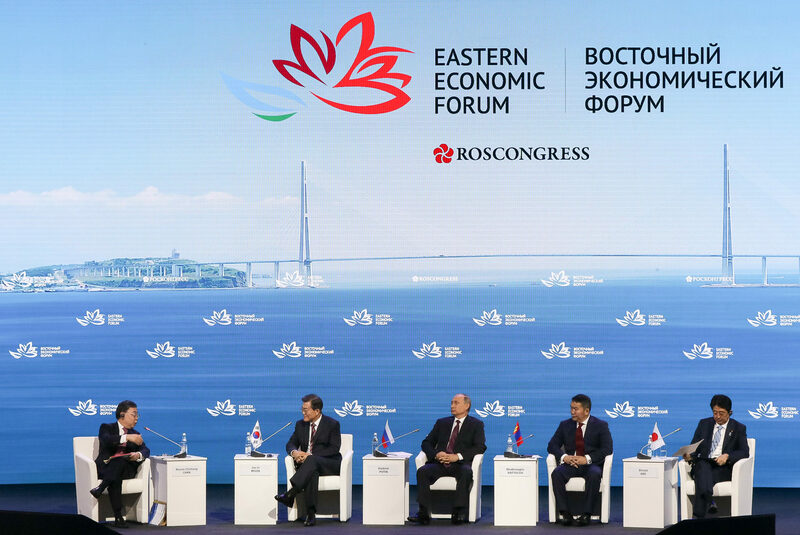 "The Far East: Extending the Limits of Opportunities" was the theme of the plenary session that Vladimir Putin opened with his speech. The President announced the development of a program for the development of the region until 2035. 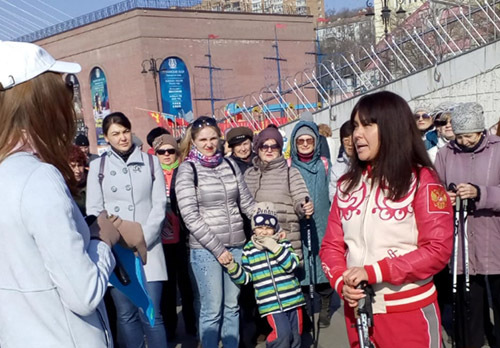 Rosneft, Rosatom, Roskosmos, according to the head of state, should establish their representative offices here, and the flow of the Northern Sea Route to Europe should grow to 85 million tons per year. The meeting was also attended by Chinese President Xi Jinping, Mongolian President Haltmaagiin Battulga, Japanese Prime Minister Shinzo Abe and Prime Minister of the Republic of Korea Lee Nak Yong. Among the important international themes, the first persons of states discussed demilitarization and the creation of a modern transport and logistics network.